Here is what two students and a parent had to say about the day their classmates suffered carbon monoxide poisoning. About 50 students and staff at École des Découvreurs in LaSalle were treated for carbon monoxide poisoning Monday, after the toxic gas leaked from the school's faulty heating system. Officials from the Marguerite-Bourgeoys school board say the school will reopen Wednesday, now that repairs have been made to the heating system and a new carbon monoxide detector has been installed. Here is what two students, and a parent, had to say about Monday's experience. Her classmates and those in the classroom across from hers started to feel sick Monday morning. "We saw a girl that was raising her hand to give a response, and then she fell from her chair," said Lourdes. "She fainted … at the same time another girl in the class was vomiting, she went quickly to the garbage bin," she said. She said another boy said he was not feeling well and went to the bathroom. "He was there for a long time, so we asked two students to see what happened. He had fainted," she said. "I was scared. I didn't know if it would happen to me. I was sad for my friends." "While we were getting our [winter] clothes on, most of the kids fainted," she said. "One of them fainted while I was holding their hand." When students started fainting, she said everyone was standing around them, unsure what had happened to them. "There was one, she hit her head on the wall…. She fainted in front of the whole classroom," she said. 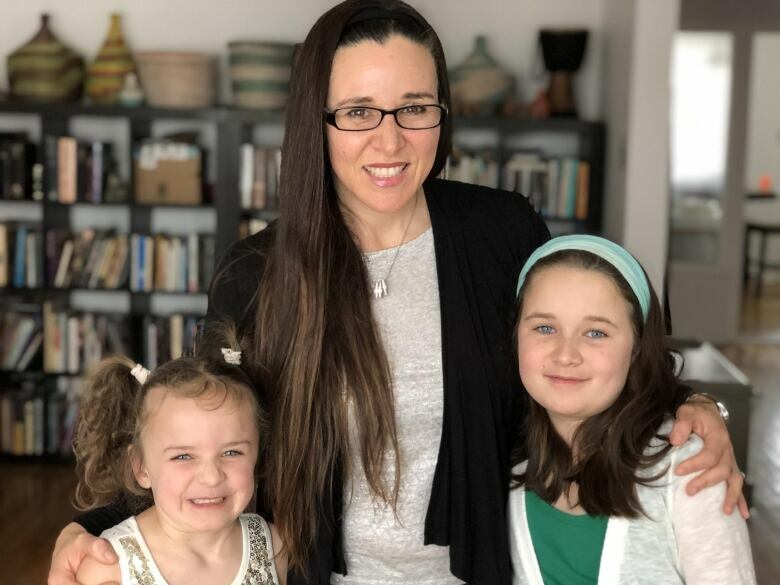 Those like Isabella, who were not showing symptoms, walked to nearby École Notre-Dame-des-Rapides, where they watched a movie and had pizza and juice as they waited for their parents to pick them up. She said she felt a little bit sick, but is now feeling better. "I'm just thankful that everyone's OK," she said. Isabella came home with a headache, so she gave her some Tylenol. 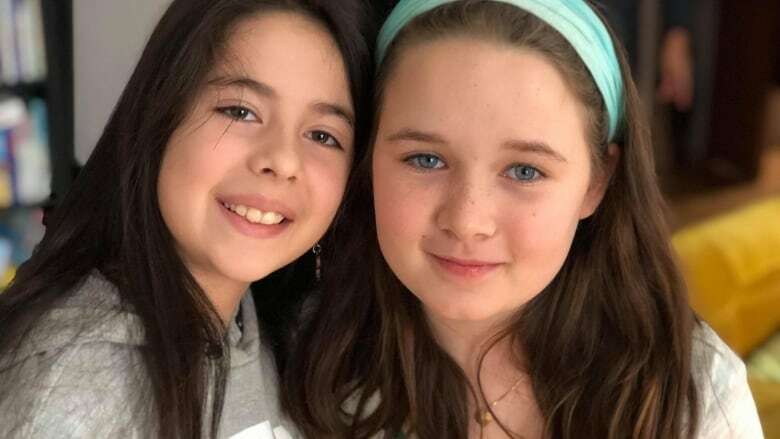 They invited her friend Lourdes over during their day off Tuesday, as the school underwent inspections. "I think that our school will be the safest school now, because there's no way that this is going to happen twice," she said.